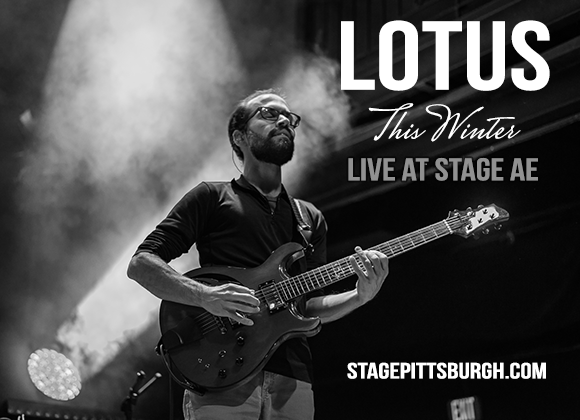 Back with brand new material and all of their greatest songs so far, along with plenty of improvisation.. get ready for LOTUS and their 2017 Winter tour as they hit the road to bring their fans another unforgettable show!! "First things first, Lotus is a special band. They were one of the first bands I was seeing when I was first getting into the jam scene back in the day in Atlanta – and they’ve been going long before that: Lotus has been getting after it since 1999, when the original members formed at Goshen College in Indiana. Comprised of two guitarists, drums, and a bass+DJ combo, they epitomize the classic sounds of jam for me, and many consider them serious pioneers in bringing jamtronica to the masses."